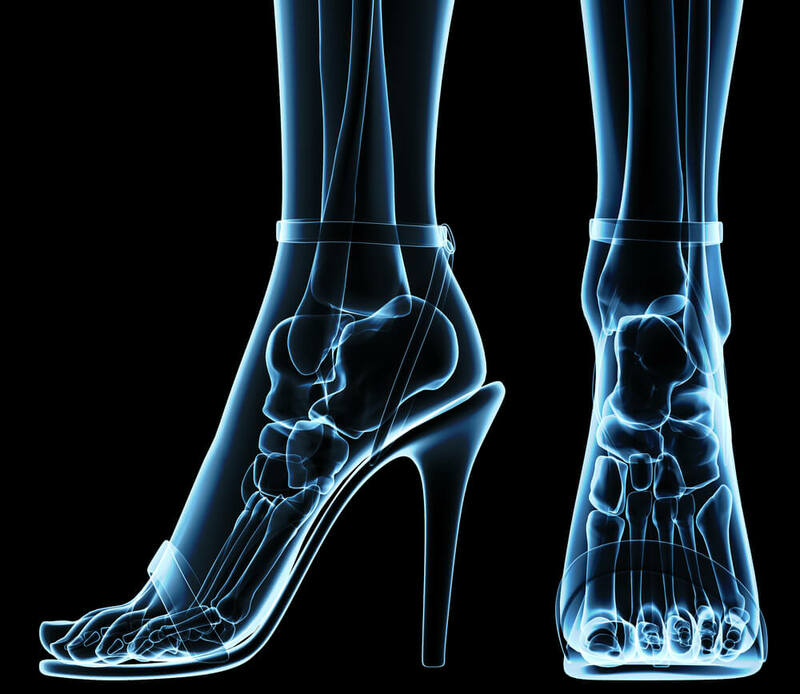 Podiatric or lower extremity health issues are often key indicators of larger problems. The average person who lives to be 80-years-old will walk over 100,000 miles in their lifetime. 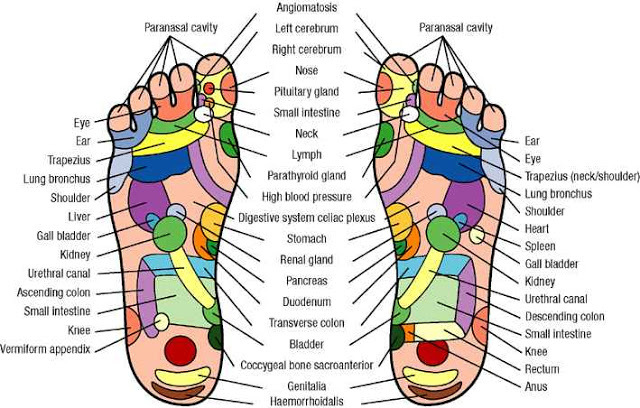 That is tons of pressure on the feet, so it . Wearing the wrong size shoe can be downright uncomfortable but even worse, it can cause serious health issues. If you think you wear the proper size shoe, statistics say you probably don’t. According to one 2016 survey, which . 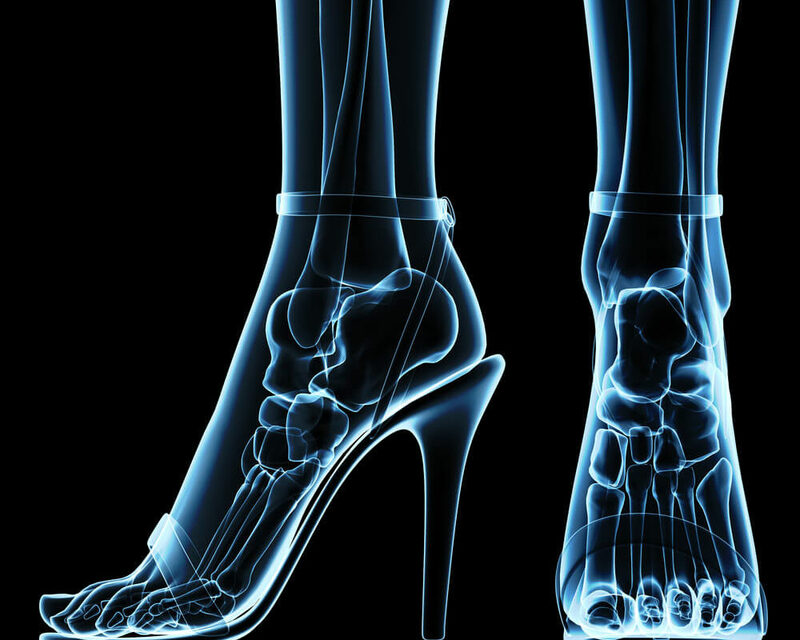 Flat Feet: How do you know? 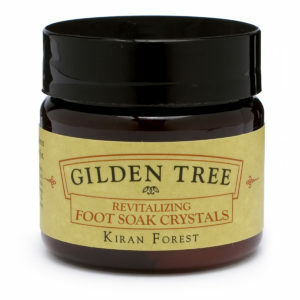 Let’s find out if you have flat feet first: Get your feet wet. Stand on a flat surface where your footprint will show, such as on a concrete walkway. Step away and look at the prints. If you see . Running is a great way to get exercise, and improve your overall health, and is an enjoyable activity in many seasons, but it is also hard on your feet if you’re not running properly or wearing the right shoes. .
Hello Ladies, Welcome back! Today was a hard day. Your feet hurt, your back is aching and your bra is way too tight. All you need is a foot rub and a drink and you my dear will be . I know you all are as excited as l am about this beautiful weather we’re having this season. It’s great weather to go jogging, walking, or just a fun lunch with friends, but with heat comes sweat. With all . 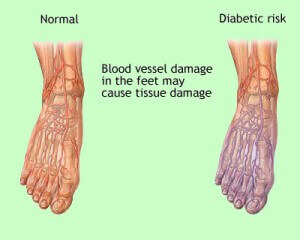 Why Is Diabetic Foot Care Important? According to the American Diabetes Association, about 15.7 million people (5.9 percent of the United States population) have diabetes. Nervous system damage (also called neuropathy) affects about 60 to 70 percent of people . What is Clubfoot? 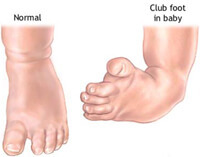 Clubfoot is one of the most common non-life threatening major birth defects. 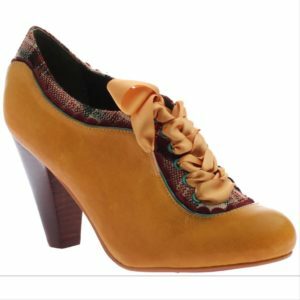 It affects your child’s foot and ankle, twisting the heel and toes inward. It may look like the top of the foot is on . What is a Hammertoe? 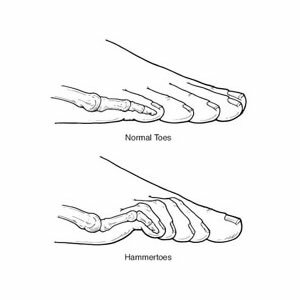 A Hammertoe is a deformity of the second, third or fourth toes. In this condition, the toe is bent at the middle joint, resembling a hammer. Left untreated, hammertoes can become inflexible and require surgery. .
A podiatrist, also called a doctor of podiatric medicine, is a specialist who provides medical diagnosis and treatment of foot and ankle problems, including, but not limited to sprains and fractures, bunions, heel pain/spurs, hammertoes, neuromas, ingrown toenails, warts, .